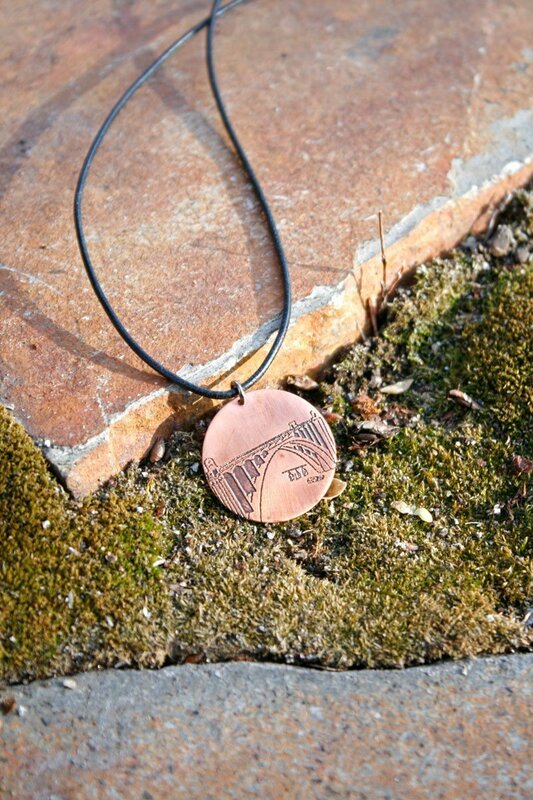 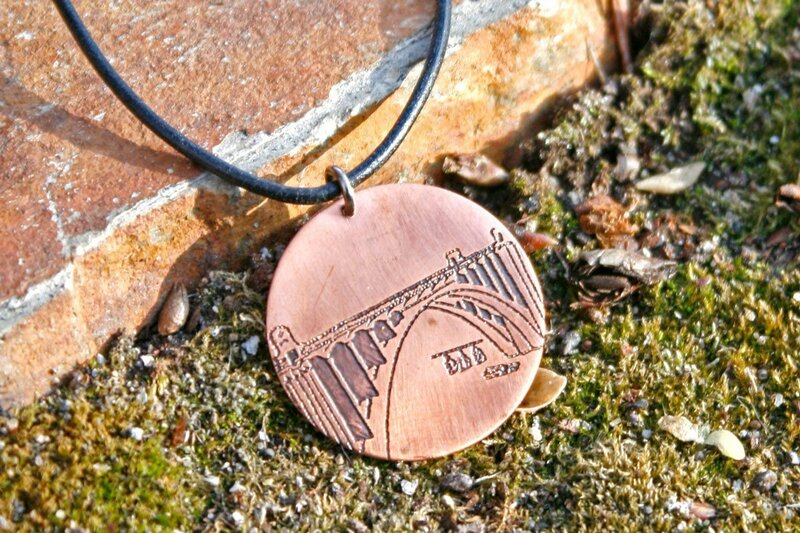 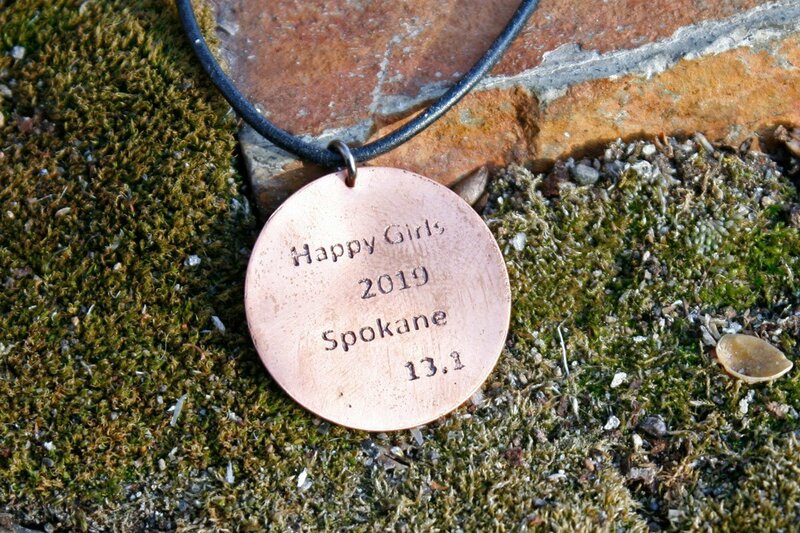 All Happy Girls Run Half Marathon finishers receive a stunning piece of customized Happy Girls Run 13.1 jewelry. 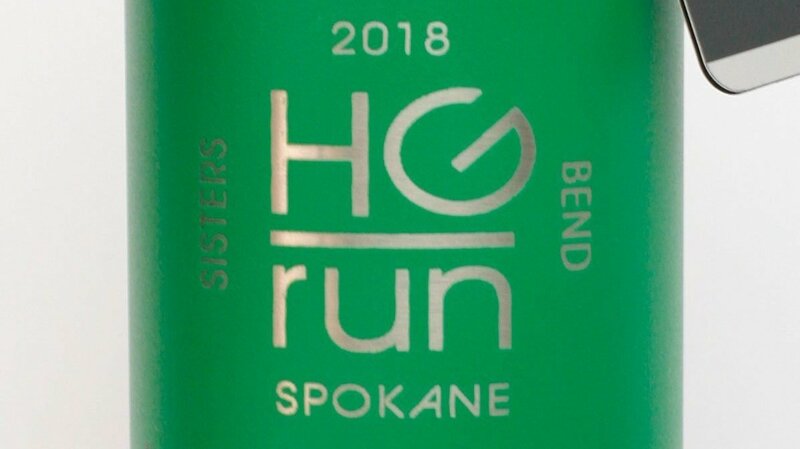 5K & 10K runners will receive Happy Girls Run Sock Guy socks. 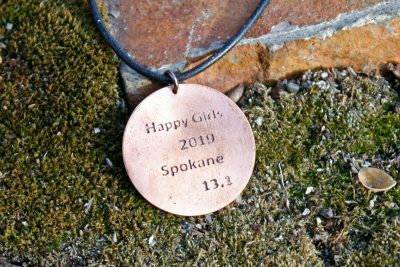 Happy Girls Run Half Marathoners will run their victory lap with the Happy Girls Run Half Marathon t-shirt. 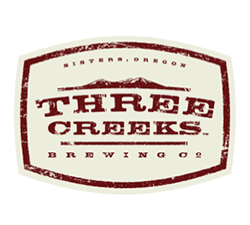 Go for the Trifecta! 2019 prize coming soon! 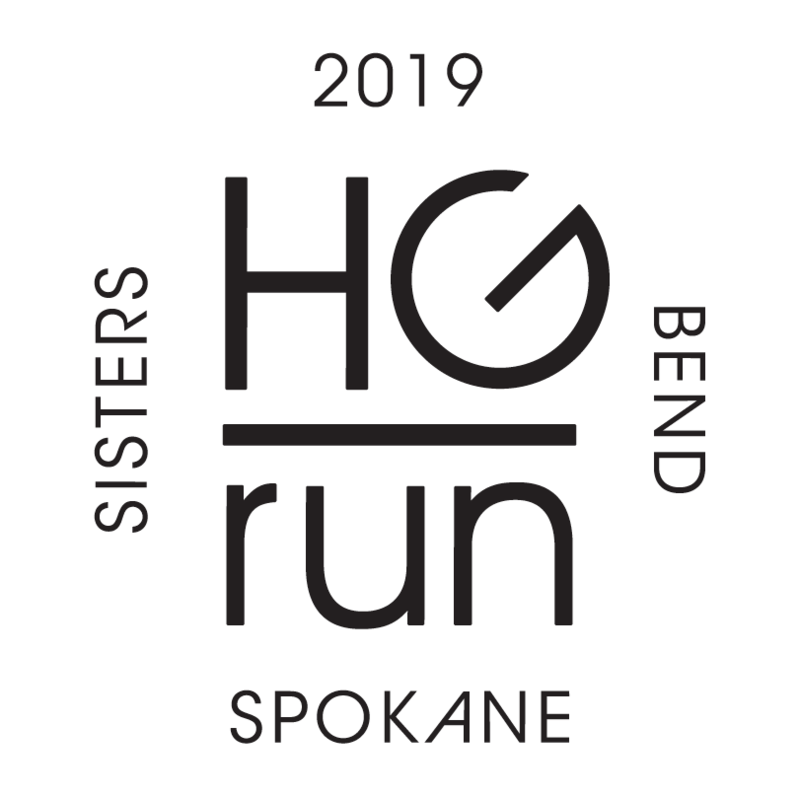 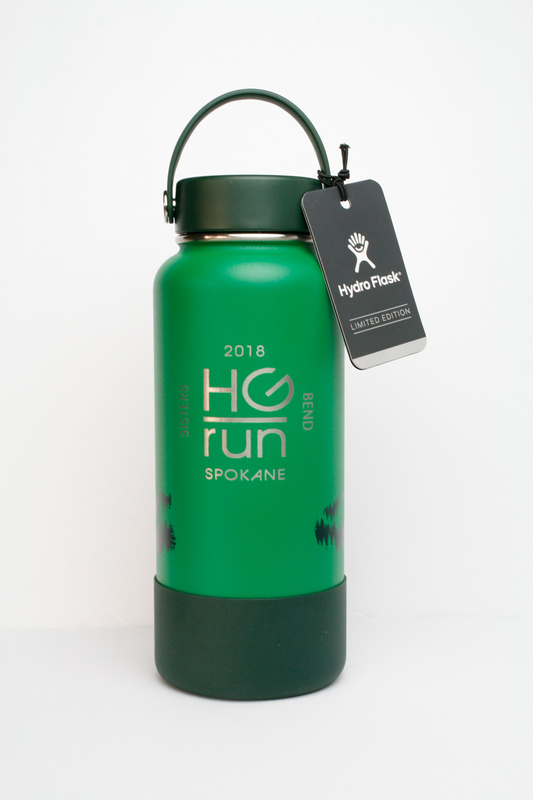 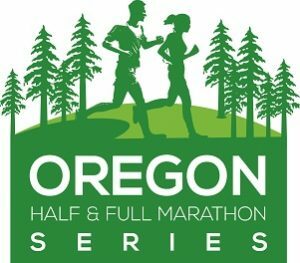 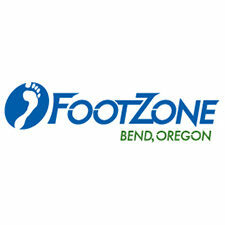 Compete in the Bend, Spokane & Sisters Happy Girls events and be awarded the Trifecta Prize!